With car and truck sales predicted to hit around 17-million for the year, you’d imagine that most dealers are singing “Happy Days Are Here Again.” But is that really true? 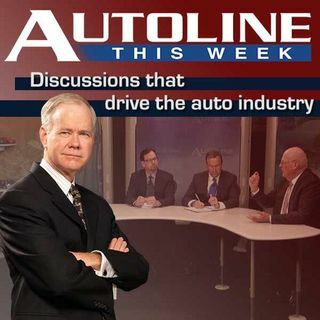 Joining John McElroy as his Autoline THIS WEEK guest is Steven Szakaly, the Chief Economist for the National Auto Dealer Association. John and Steven are joined by Steve Finlay from Ward’s Dealer Business and the Wall Street Journal’s John Stoll.